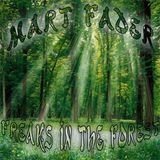 Psydie B2B DR. Nox - Psyfusion mix "the first"
Mart Fader, real name Martin Slootweg. Born in the year 1978 in Amsterdam, The Netherlands. 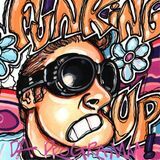 DJ since 1994 playing many styles at many venues. 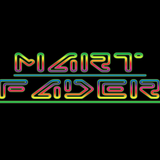 Currently Mart Fader is a well known DJ in the Dutch Psytrance scene playing all around the country and abroad. He has been performing at venues like The Church at Ruigoord, Pand 14, Club Lite, Sugar Factory, De Waakzaamheid, Club LA and many more venues as well as underground locations and outdoors.